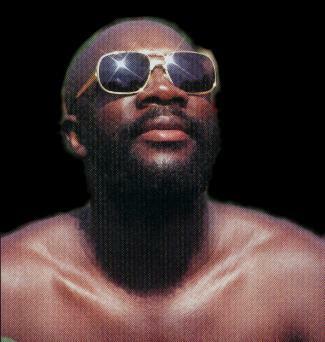 ISAAC HAYES R.I.P. ROCK IN PERPETUITY! “While I was in Memphis, back in 1972, looking for a composer to write the theme song for the WB film “Cleopatra Jones”. I went to Stax Records, where longtime friend and sometime co-writer Steve Cropper (“Dock Of The Bay”, “In The Midnight Hour”) took me on a tour of the facility. The one office that really stood out was Isaac Hayes’. It was decorated with African primitive furniture, native tapas, and floor to ceiling zebra skins covering the walls. Issac Hayes, R.I.P. Rock in Perpetuity! a very interesting insight snippet in the life of the man Isaac Hayes. « ELVIS PRESLEY R.I.P. ROCK IN PERPETUITY!